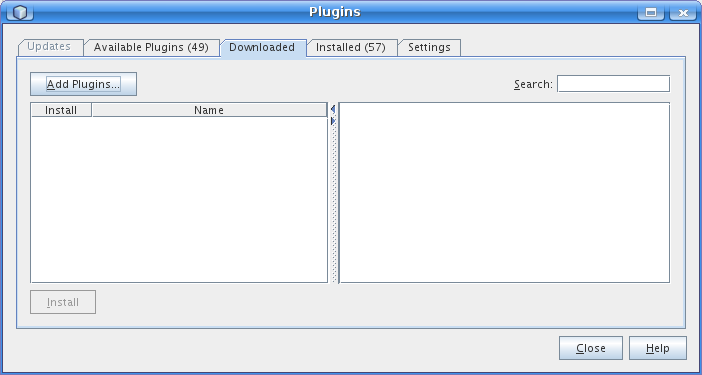 Click ‘Install’, confirm the plugin choice and accept the licence. 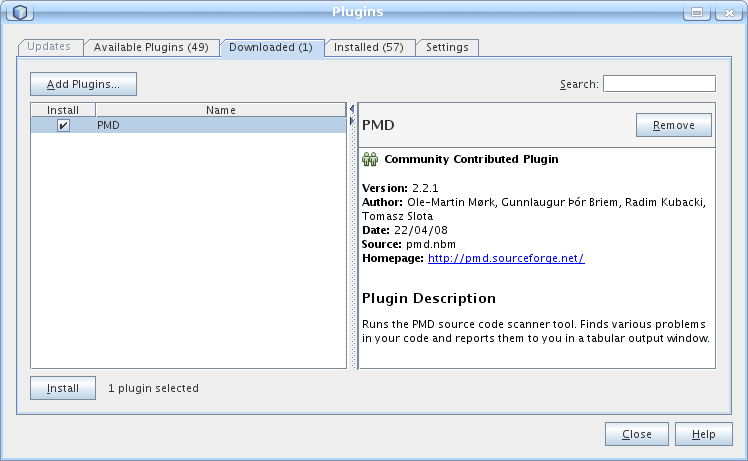 PMD Plugin is now ready for use. 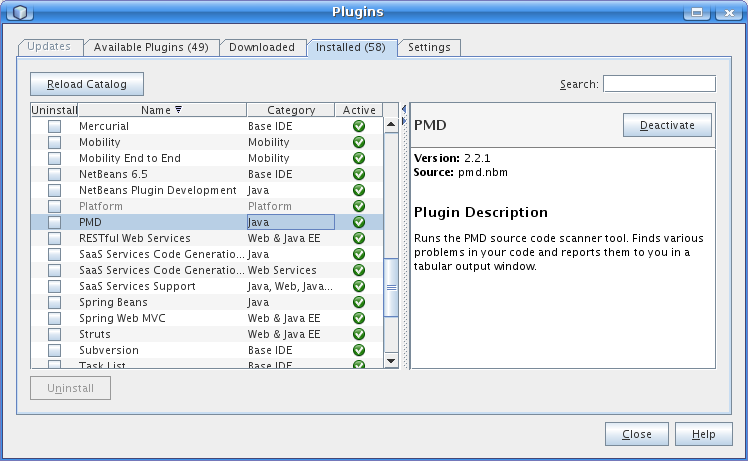 In order to obtain PMD report, right click on source packages directory in projects view and choose Tools -> Run PMD. 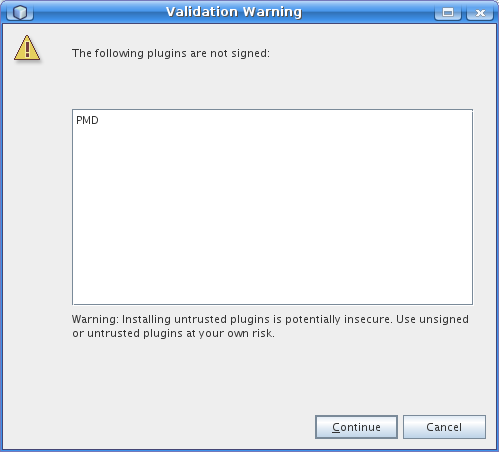 Double clicking on the issue will navigate to the class file and line where issue is detected. In the line numbers area we’ll see a PMD mark. Hovering the mouse above it will show a tooltip with the error description. In next article we will show how to customize PMD rules. Please come back soon. You can check tutorial for installing Code Coverage plugin here. In next article I will show how to configure PMD rules.